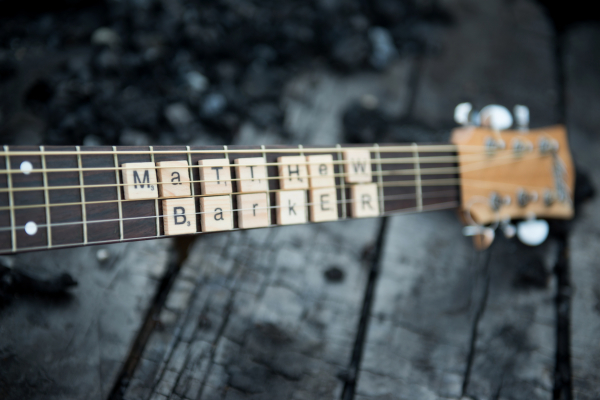 Multi-instrumentalist and singer/songwriter Matthew Barker is no stranger to the music industry even though his name may be foreign to some. Performing under the pseudonym “The Bucketseats” for the last five years, Matthew has written, produced and released 4 EP’s under The Bucketseats name. Matthew decided to step out from behind The Bucketseats project, gifting to us his laid back sounds under the Matthew Barker Music brand. 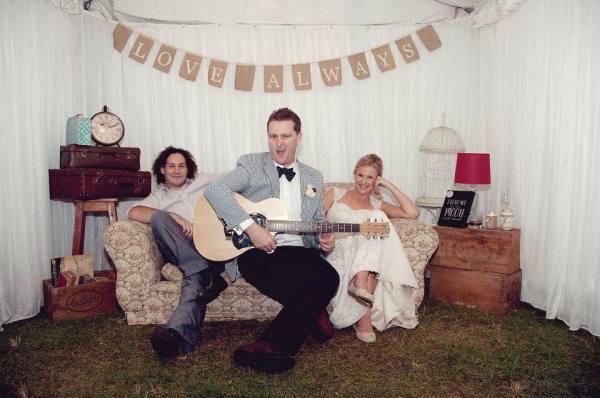 Matthew is an entirely self-taught vocalist and guitarist. Years of experience as a solo performer while extensively gigging has made him an extraordinary live musician and skilled performer. 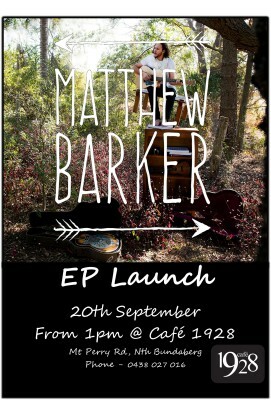 Matthew has released 2 EP's under his name and is currently preparing for his third. 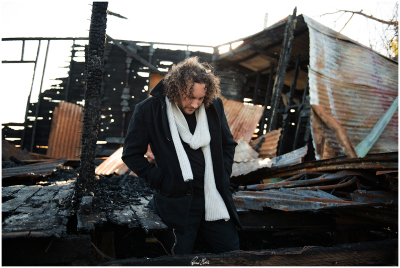 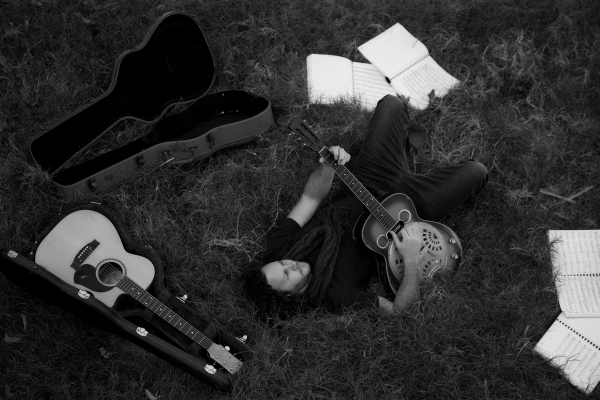 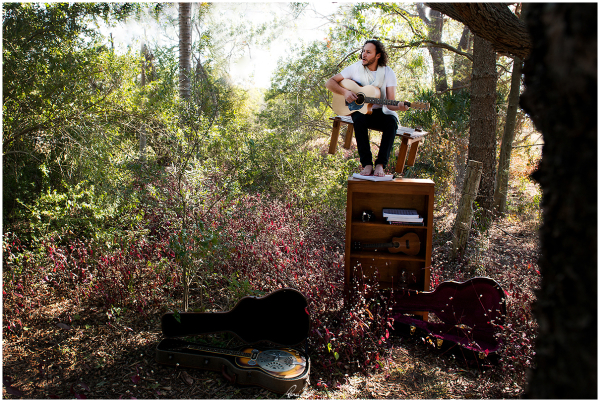 Matthew is a multi-instrumentalist and thoroughly enjoys creating, recording and touring with other artists. 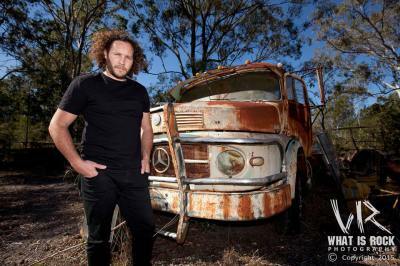 Matthew has recorded with singer/songwriters; Carl Wockner, Ryan Giles and Tessa as well as Brisbane based punk outfit Army of Champions. Matthew has also seen himself added to the line up of two of Queenslands heavy rocking blues groups Cleveland Blues and Transvaal Diamond Syndicate. 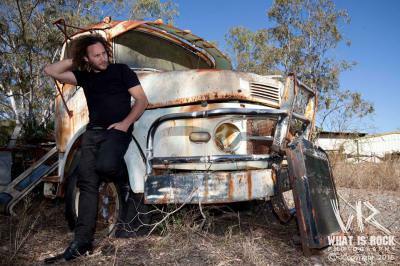 Matthew was born in regional Victoria and after travelling around Australia, his family settled in Bundaberg in Queensland. 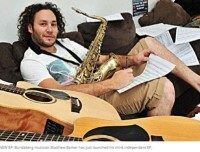 Matthew completed his high schooling in Bundaberg and continued his education at the Central Queensland University completing a Bachelor of Music specialising in Saxophone. 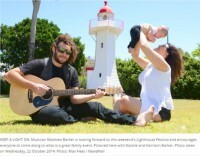 Matthew stills calls Bundaberg home and has settled there with his partner Natalie and their three young children. Alongside a very full schedule of gigs and function entertainment and his raising his young family, Matthew also teaches guitar, an active teacher aide and is furthering his studies, branching into a Bachelor of Primary Education. 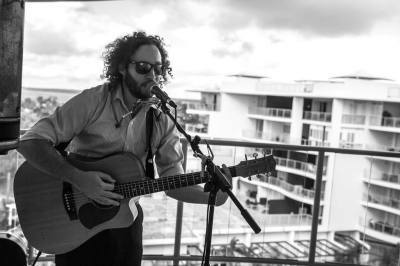 Matthew has enchanted audiences with his original music at numerous regional festivals, including El Grande Festival, The Hervey Bay Seafood Festival, Lighthouse Festival and Bundaberg’s Autumn Sounds where he performed alongside Ball Park Music, Thundamentals and long-time friend Jackson Dunn. 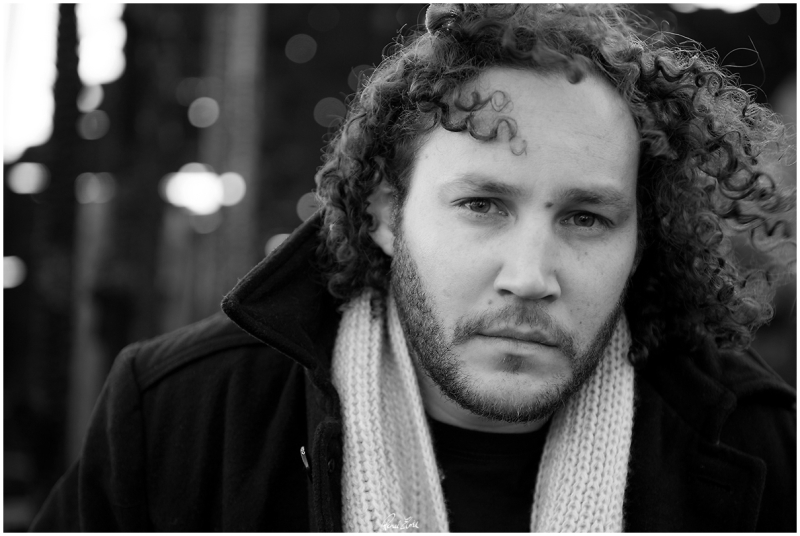 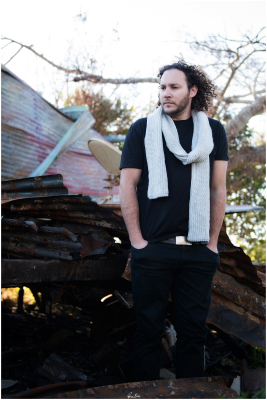 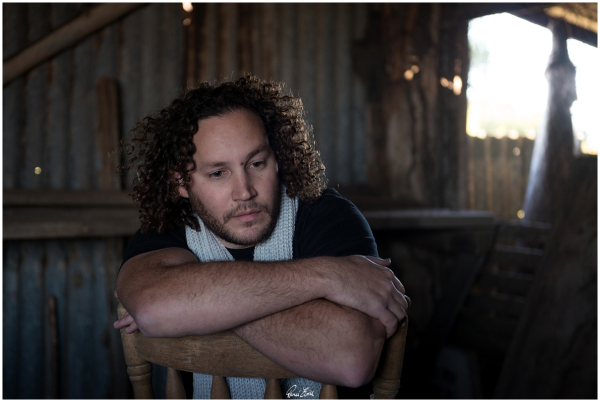 Matthew has also opened for a number of Australia's favourite musicians including Busby Marou, Ash Grunwald, James Blundell and Bob Evans. 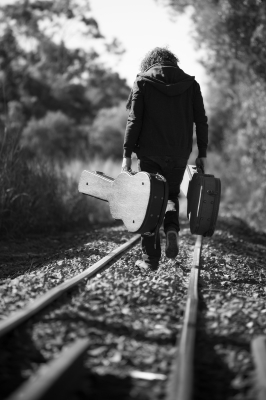 2019 will see Matthew and his family packing their lives into a tin can and touring Australia, performing at as many venues as possible while seeing the beautiful country side that Australia has to offer.